For some, the only way to get the exact home they want, with little or no compromise, is to design and build it from scratch. In that case, you need to contact a design/build firm. This means that the architect who designs the home with you, also works for the builder. This creates all sorts of efficiencies (saves you money) and eliminates miscommunication between the architect and the builder. SeBern has award-winning architects with a passion for design (or we can work with your architect), plus the internal staff and knowledge to expertly, efficiently, expeditiously and economically orchestrate your project from beginning to end. 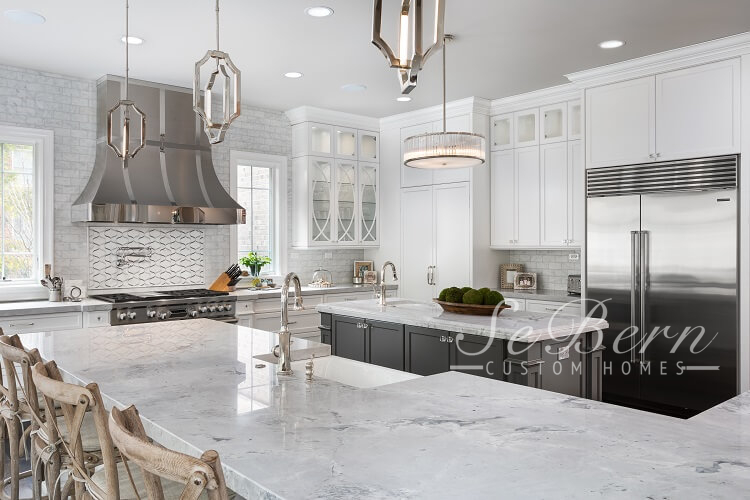 From estimating to landscaping, selecting an interior designer to carpenters and woodworkers with a passion for craftsmanship, our firm has it all, under one roof. Tell us your dreams — we are listening. 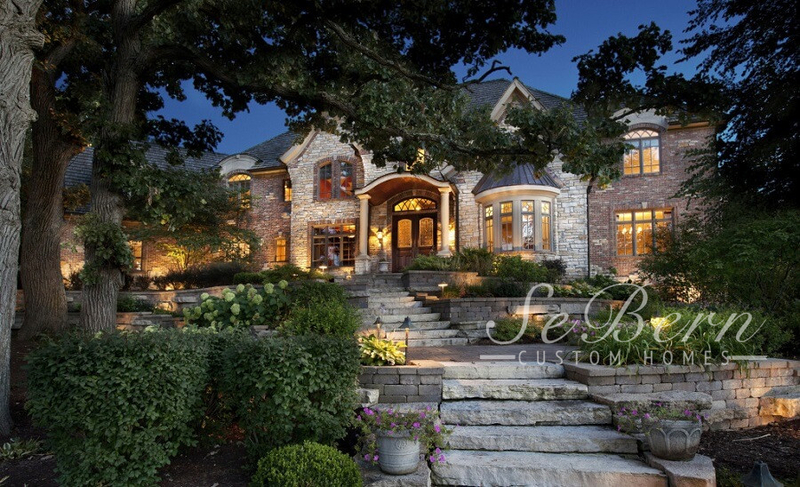 Our job is to transform your home fantasies into blueprints and then brick, stone, mortar and wood. We are custom lifestyle builders. Do you favor traditional, transitional, or your own personal style? Perhaps some of these sound interesting: replicated ceramic and glass tiles from the 1920’s, antique clawfoot bathtubs, stone fireplaces, slate roofs, and ornamental wrought iron detailing…or smart home technologies like a high-tech media room, security cameras, and the ability to lock doors, turn off lights and change the temperature, room by room, while sitting in your bed, from your car or in your hotel room in another city…or adding a golf room, a rooftop observation deck, a pet playroom, colors, music and TV in your shower, radiant-heated bathroom floors, a movie theater, an outdoor kitchen, an elevator, an art studio, an indoor pool and on and on. The art of being unique –that’s the SeBern difference. 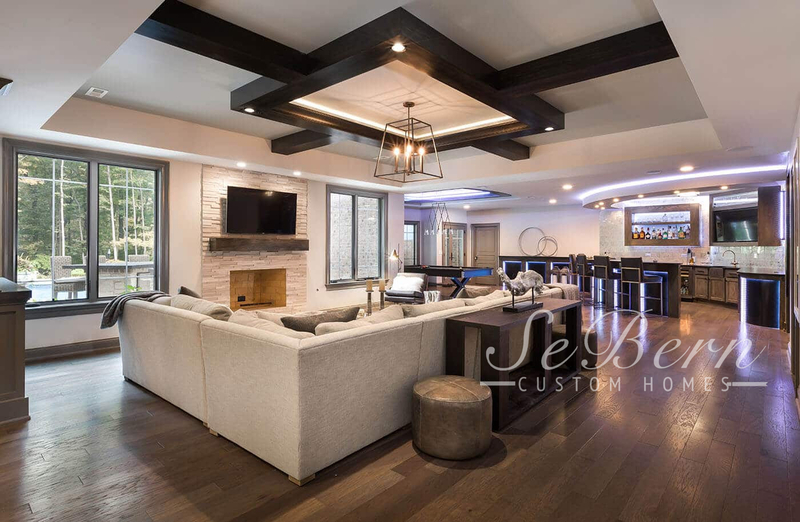 SeBern will create your true custom home using inspiration photos and brainstorm – long before our architect enters your ideas into a CAD program and transforms them from dreams to reality. Call us for an appointment, stop in and see what we mean! 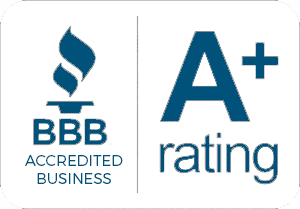 Call 630-377-7767 today.